Northwest Motorsport is the largest truck center on the west coast. We offer our customers the best experience in United States. 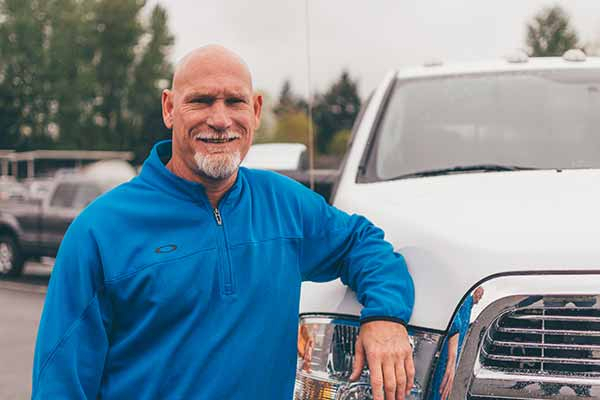 As Northwest Motorsport has grown throughout the years, Seattle's very own Hall of Fame legend Jay Buhner has joined the Northwest Motorsport team. His passion for lifted trucks and diesel trucks makes Northwest Motorsport his favorite place to shop which led to him becoming the official Northwest Motorsport spokesperson 9 years ago. It started as a hobby, that turned into a business, and then it turned into an experience. Now we sell more lifted trucks than any other dealership in the Northwest. When it comes to towing a big trailer or have a need a little more power under the hood. The diesel engines in our trucks are ready for the challenge. Adding lift kits is one thing, but taking trucks to the next level with light bars, running boards, custom paint jobs and more, we pride ourselves on our unique builds. Honesty, Integrity, Loyalty, and Trust. 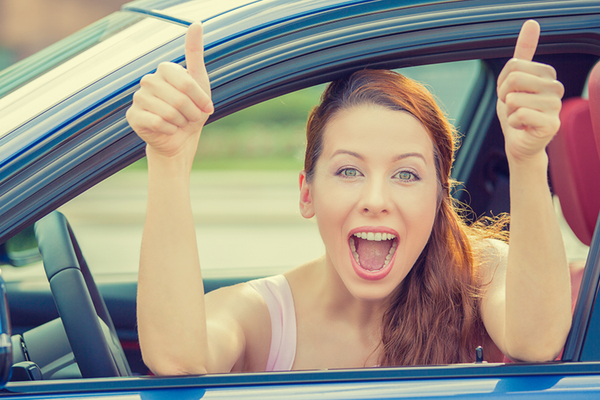 We enjoy disrupting the used car business and taking the morals of our day to day life and bringing that into the car purchase! We live by these words, and when visiting any of our stores you will see H.I.L.T posted and in action.